Our White Satin Fabric is the perfect addition for weddings, baptisms and showers! 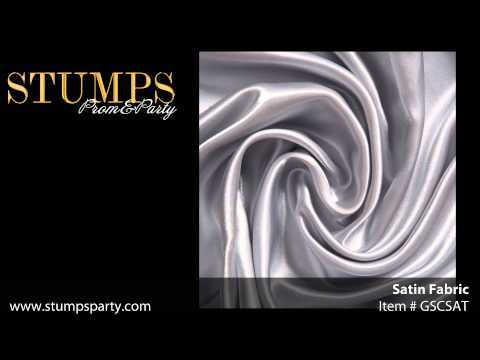 This White Satin Fabric will add an extravagant look to any event. Each roll of White Satin Fabric measures 58" wide x 10 yards long and can be used to make your background look magnificent with the shimmer and shine it gives off.